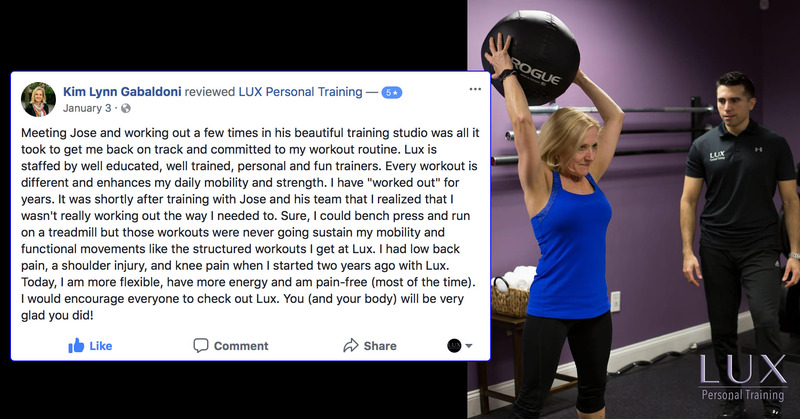 At Lux Personal Training, we are committed to offering you customizable training and flexible scheduling to make your fitness goals a reality. Join us in Clarks Summit to get started today! Join us in Clarks Summit for the most comprehensive Semi-Private Training around. 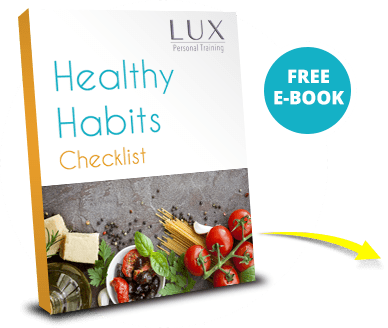 We're helping you stay motivated like never before with hands-on instruction and unwavering support. Have fun training with us in our Small Group Fitness Classes. 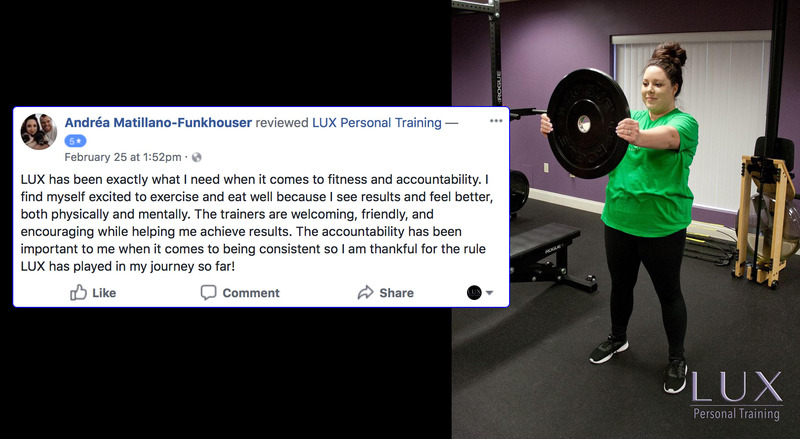 We're helping men and women across Clarks Summit get more from every movement and stay motivated week after week! We offer our industry-leading Personal Training, Semi-Private Training and Small Group Training. See what service is right for you!